As Thanksgiving approaches, we are aware of cultural stereotypes surrounding Native Americans. Traditional history textbooks often perpetuate these stereotypes, so I strive to find good quality ‘living’ books to supplement our curriculum. 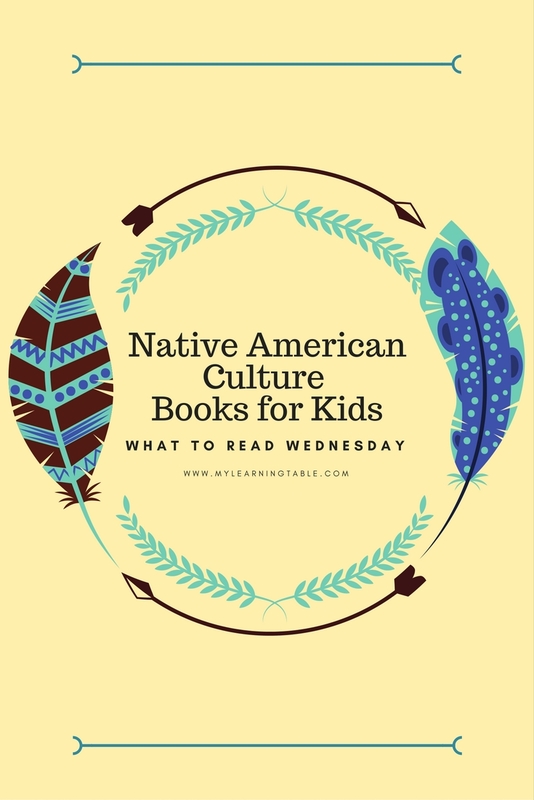 The list I’ve compiled features some of our favorites, and I hope they all represent a culturally sensitive and historically accurate view of Native Americans. These look like wonderful books. We just read Sky Dancers a week or so ago and were thrilled to realize it was about native american workers building the empire state building. Isn’t that neat? I love how we unexpectedly learn so much from books like these! Thank you for stopping by, Mother of 3!